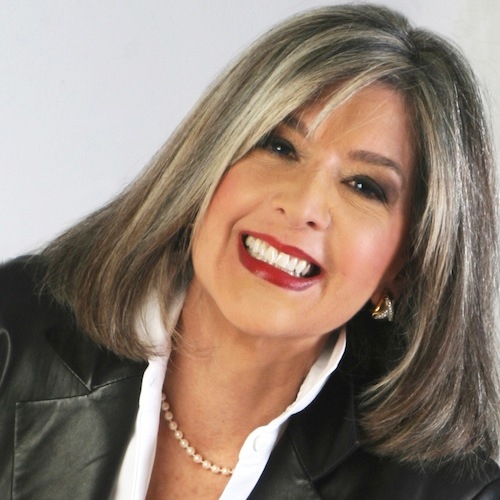 Hank Phillippi Ryan is the on-air investigative reporter for Boston’s WHDH-TV. She’s won 34 EMMYs, 14 Murrows, and dozens more honors for her ground-breaking journalism. 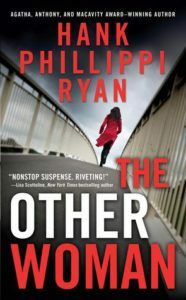 The nationally bestselling author of 10 mysteries, Ryan’s also an award-winner in her second profession—with five Agathas, two Anthonys, two Macavitys, the Daphne, and for The Other Woman, the coveted Mary Higgins Clark Award. Critics call her “a superb and gifted storyteller” and “a master of suspense.” She is the only author to have won the Agatha in four different categories: Best First, Best Novel, Best Short Story and Best Non-Fiction. 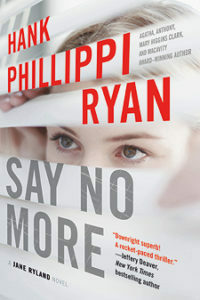 Her novels have been named Library Journal‘s Best of 2014 and 2015—and Ryan’s newest novel, SAY NO MORE, is a Library Journal Best of 2016. It is also honored as a Mary Higgins Clark, Daphne and Agatha Award nominee. Hank is a founder of MWA University and 2013 president of National Sisters in Crime. Watch for TRUST ME on August 28, 2018. 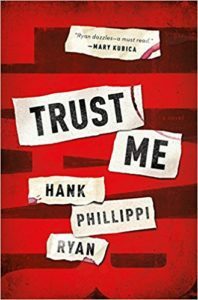 Visit Hank online at HankPhillippiRyan.com, on Twitter @HankPRyan and Facebook at HankPhillippiRyanAuthor.